This Live activity, Primary Care Maui Conference, with a beginning date of May 4, 2015 has been reviewed and is acceptable for up to 20..00 Prescribed credit(s) by the by the American Academy of Family Physicians. Physicians should only claim credit commensurate with the extent of their participation in the activity. National Athletic Trainers Association (NATA) Board of Certification (BOC). 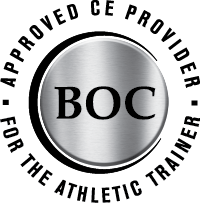 The Primary Care Maui Conference and CMX Travel & Meetings are Approved Providers (Approved Provider P8717) and are qualified to offer Category A continuing education (CE) activities to BOC Certified Athletic Trainers. The BOC designates this live activity with up to 20 hours of BOC approved CME Credits for Athletic Trainers. 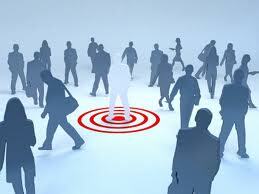 Attendees should only claim credit commensurate with the extent of their participation in the activity. 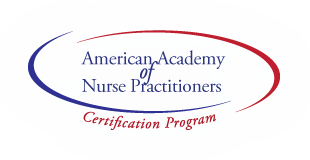 This course is approved for CME Credit by the AANPCP for up to 20 hours of CME Credit towards the Certification Program. Describe recent advances regarding various medical problems and their impact on the athlete and exercise performance. Identify current recommendations for proper nutrition in active and athletic patients. Illustrate key skills in the diagnosis and management of common musculoskeletal problems encountered by family physicians. Diagnose common problems encountered by endurance athletes and effectively treat these conditions. 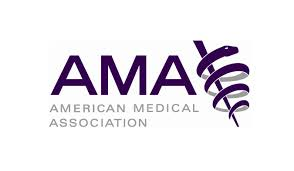 Define common medical-legal issues relevant to the sports medicine physician. 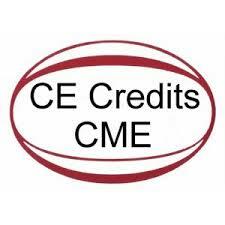 The curriculum is directed to Family Medicine, Internal Medicine, Pediatrics, Emergency Medicine, PM&R, Orthopedics specialists as well as Physical Therapists, Athletic Trainers, Physicians Assistants, Nurse Practitioners, Exercise Scientists and others who want to earn Continuing Medical Education from leading experts in the field of Primary Care and Sports Medicine.